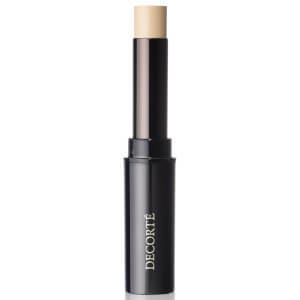 An essential part of any makeup regime, explore our extensive range of Concealers available from SkinStore. 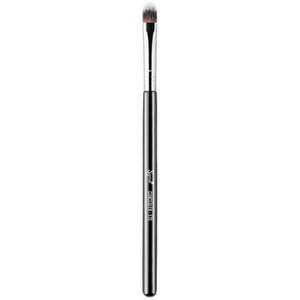 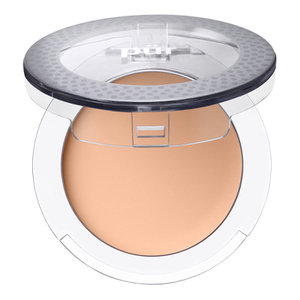 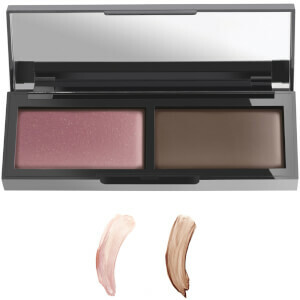 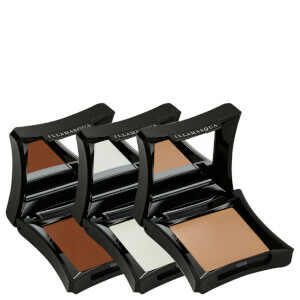 Offering a selection of shades to suit various skin tones, you’ll find long-wearing powder formulations as well as light-reflecting liquids that are specially designed for covering up those dark under-eye circles. 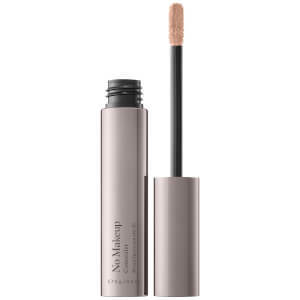 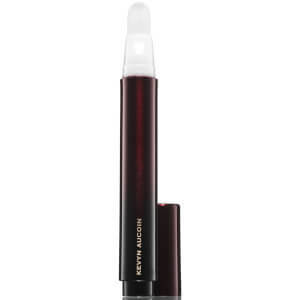 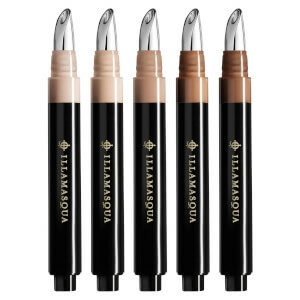 Creamy concealer sticks allow super easy application, whilst certain products feature corrective formulas that help soothe and calm skin irritations and blemishes. 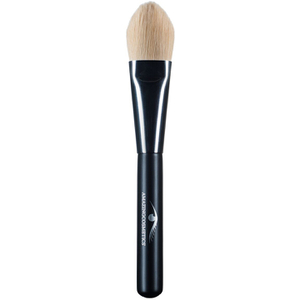 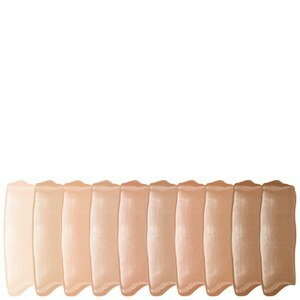 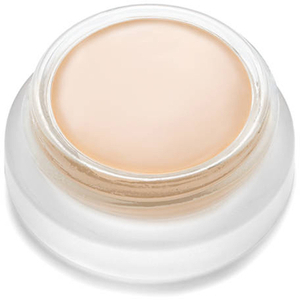 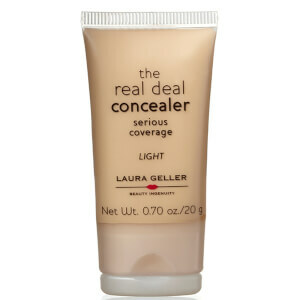 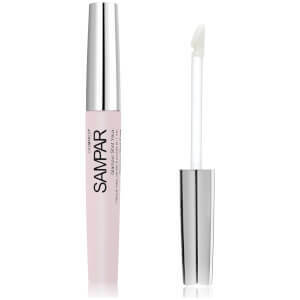 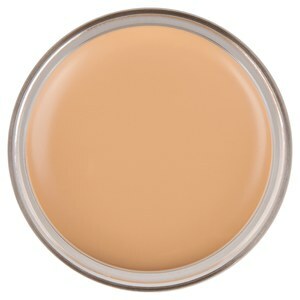 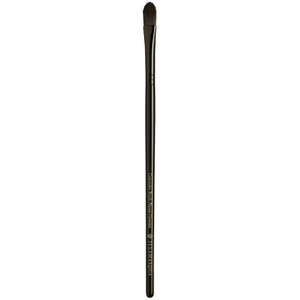 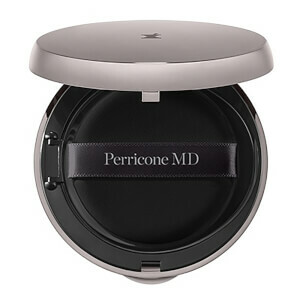 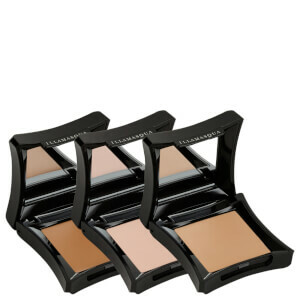 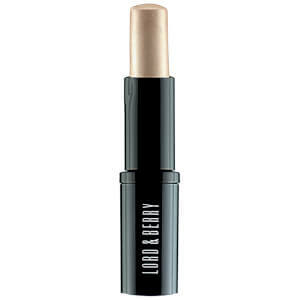 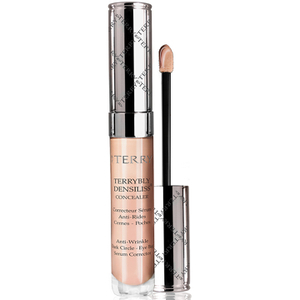 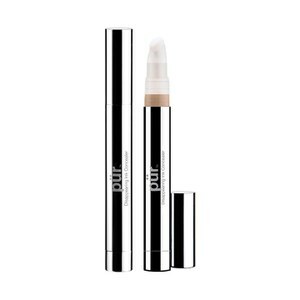 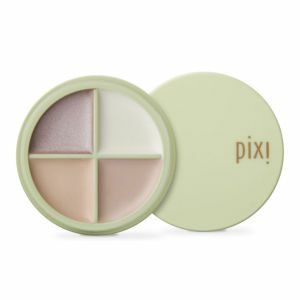 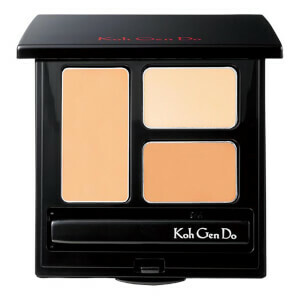 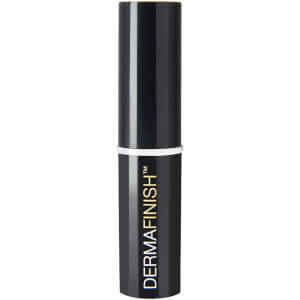 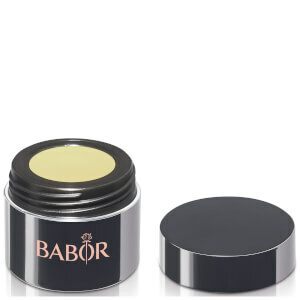 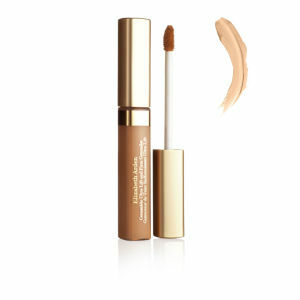 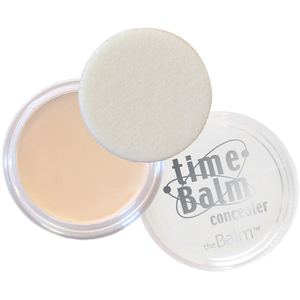 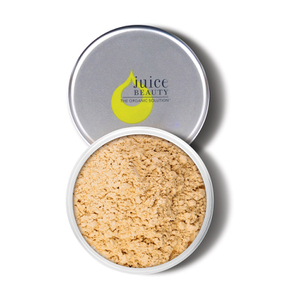 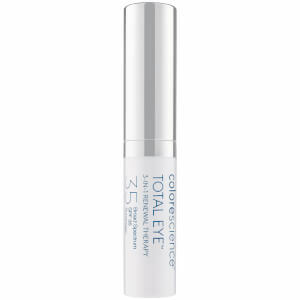 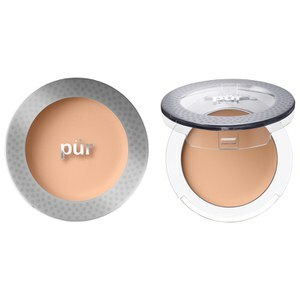 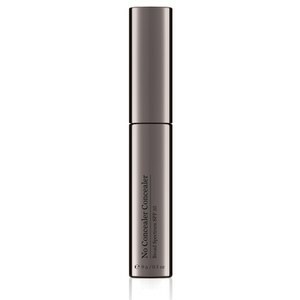 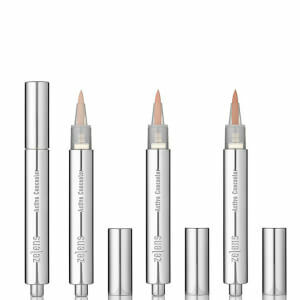 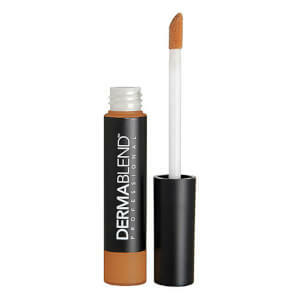 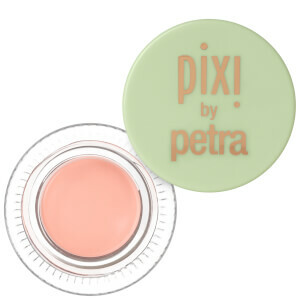 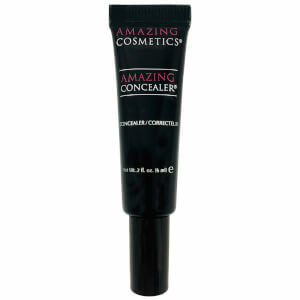 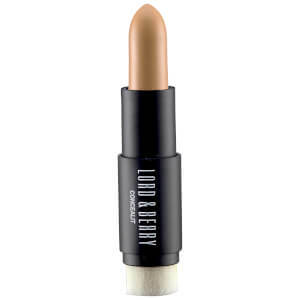 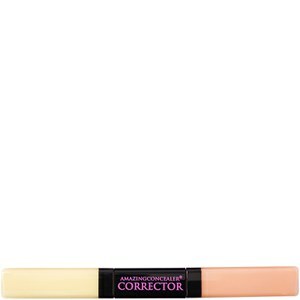 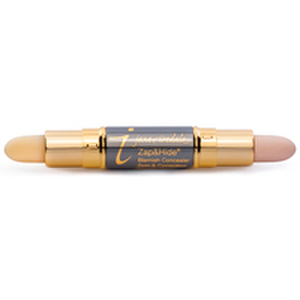 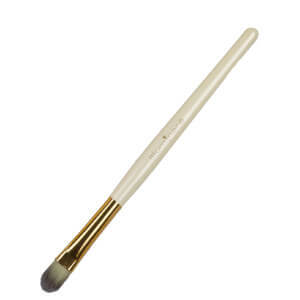 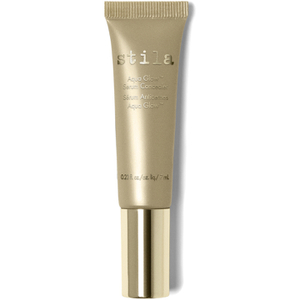 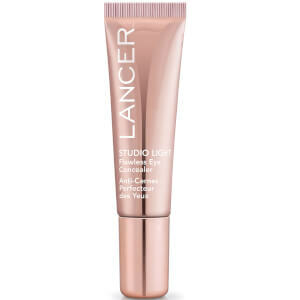 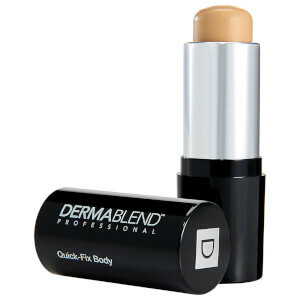 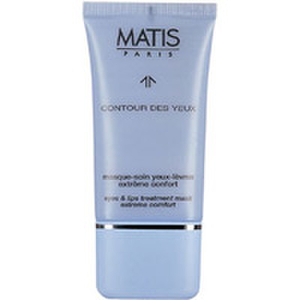 Concealers are the perfect solution for quickly camouflaging any skin problems and providing you with a flawless base. 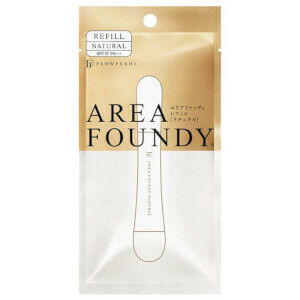 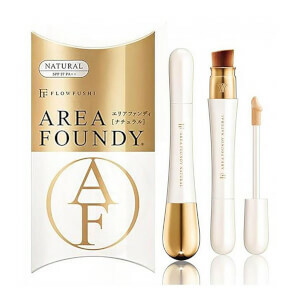 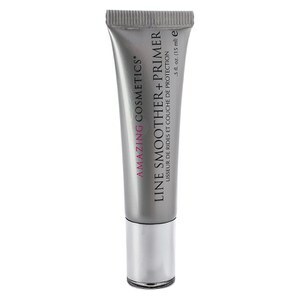 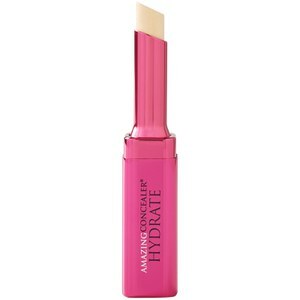 Anastasia Beverly Hills, Avene & Amazing Cosmetics are merely three of the brands in which we stock some of the most popular Concealing products that can be found within the beauty market place.